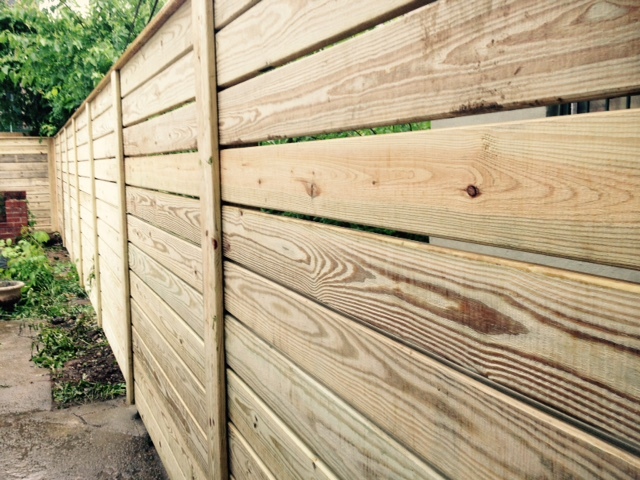 With over 38 years of experience and using top of the line materials, we provide the most assured quality and durability in our residential and commercial wood fences! Family owned and operated since 1977, Olympic Fence has brought our customers the best products and services available, whether it’s a commercial or residential installation. 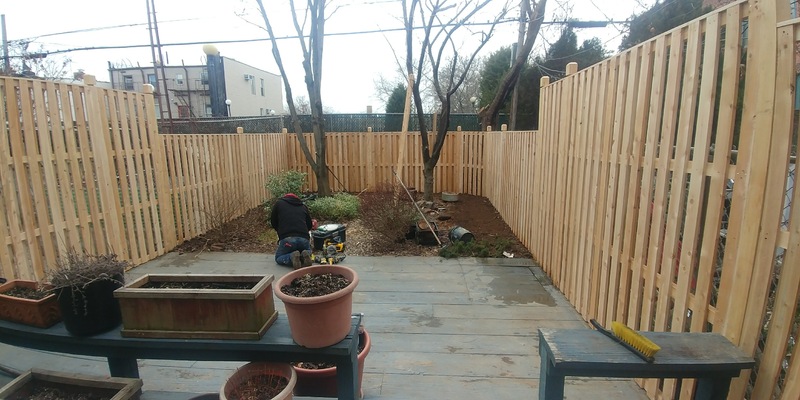 Now with Bufftech CertainTeed vinyl products, we again bring you the highest quality and leading manufacturer in vinyl fencing and railings for over 38 years, we have brought New York City and the five boroughs the best and longest lasting commercial and residential chain link fencing in New York City. 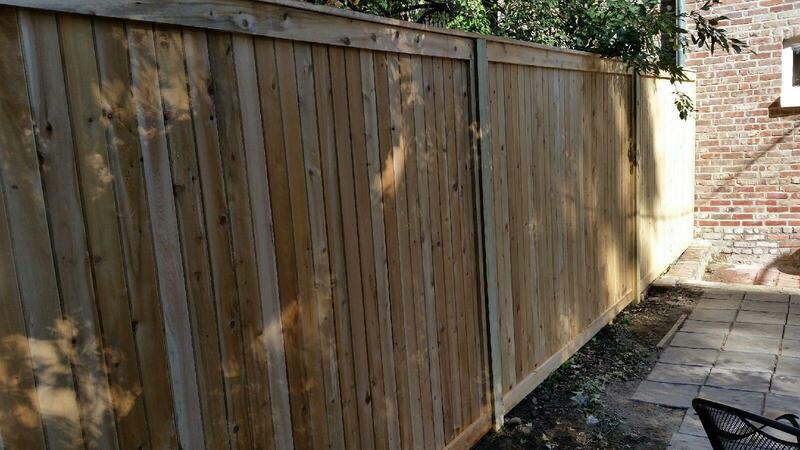 Here at Olympic Fence we also offer a full line of ornamental aluminum fencing and ornamental steel fencing in all grades with custom swing and slide gates and railings for the home or workplace. All types of gates can also be motorized. Incredible, impeccable. From the promptness, attention to detail, work, and following up. I have NO complaints about Olympic Fence. 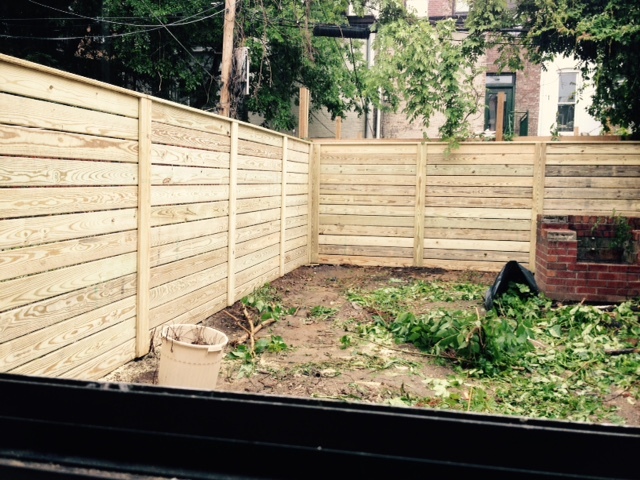 We had a fence put in our house this summer, and the work was just top quality. Wonderful service. They did such a fantastic job !!!! Highly recommended. Professional and neat job.